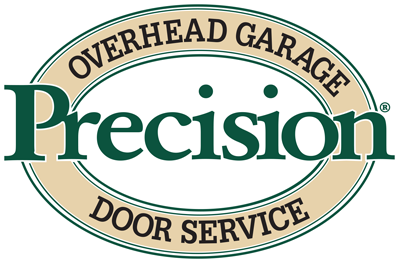 At Precision Door, we provide garage door maintenance and repairs using only commercial-grade garage door parts in San Diego. Did you know that a homeowner cannot typically purchase the springs needed to make garage door repairs at a most home improvement stores? This is for the safety of the homeowner and those using the garage door. Unreliable garage door spring repairs will cause injuries. Broken or damaged springs are one of the most common issues with garage doors, and garage door springs need a trained eye to identify the main problem and make an effective repair. 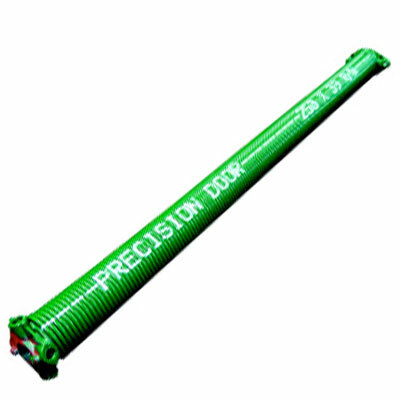 Precision Garage Door Service of San Diego has the best springs and parts in the industry. 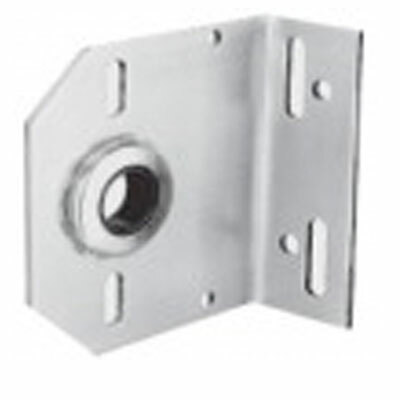 If you are looking in San Diego for garage door parts, Call us for fast and convenient service. These springs provide more than 90% of the lift needed to raise a garage door. Our heavy-duty springs will last a minimum of 33,000 cycles. A cycle is considered an opening and closing operation. We offer torsion springs in oil-tempered or powder-coated varieties. They don’t require lubrication and they resist rust. These unique springs will last almost four times as long as the industry standard. Garage door cables are used to attach the drum to the bottom bracket on the door. These cables are under extreme tension. It is important to have your cables inspected regularly to make sure they aren’t worn or frayed. 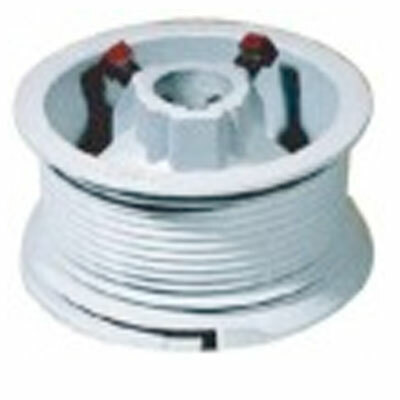 Cables will snap after heavy wear and tear. Our custom-made cables have more strands per wire and more overall wires than the industry standard. 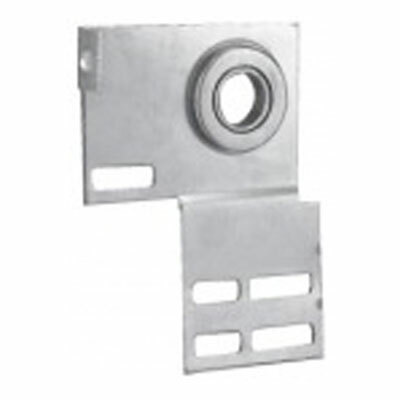 Our heavy-duty materials (7x19) 1/8” are designed to withstand many years of stress and varying temperatures. Call us today if you need a reliable repair using durable San Diego garage door parts. Our team is equipped and trained to handle even the most complicated problems.